Functional Threshold Power is defined as the highest average power you can sustain for an hour, measured in watts. 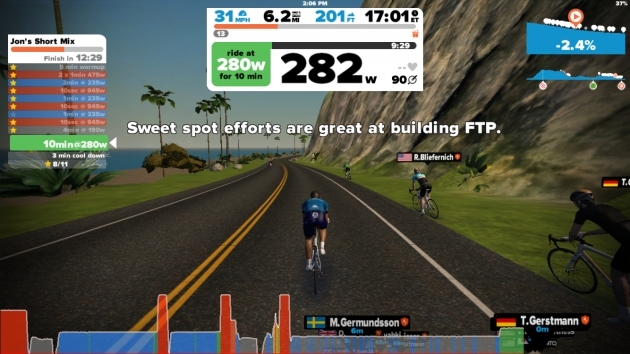 FTP is often used to determine training zones when using a power meter and to measure improvement. This testing is good to start with when creating a training plan or evaluating your strengths and weaknesses. 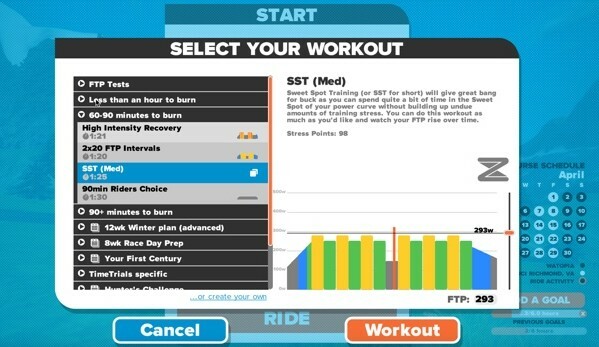 FTP testing can be established on apps like Zwift. It’s likely if you are going to a training center they are probably using the same or similar software. 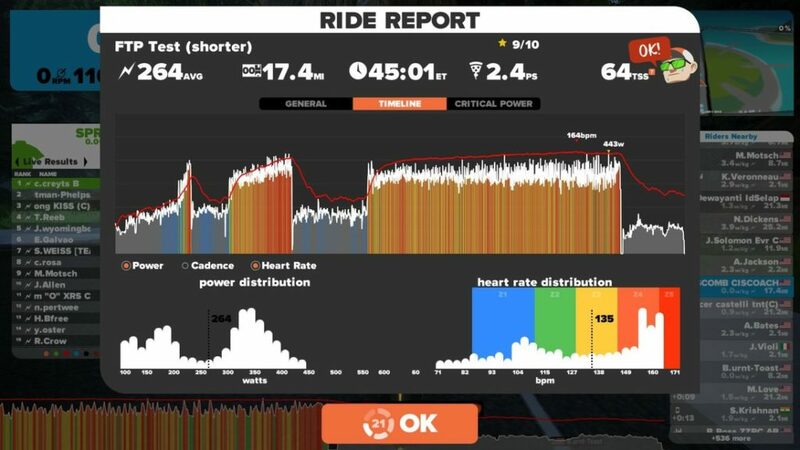 Once you are set up with a zwift account and have the proper tools for this test you can start by selecting a workout on your screen. There are a bunch of options for workouts so if you are looking to do FTP, make sure you are clicking on that workout type. 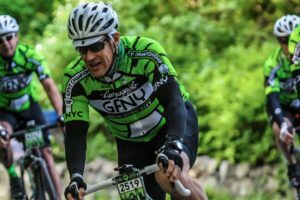 There are several FTP workouts anywhere from 20 minutes to an hour long. 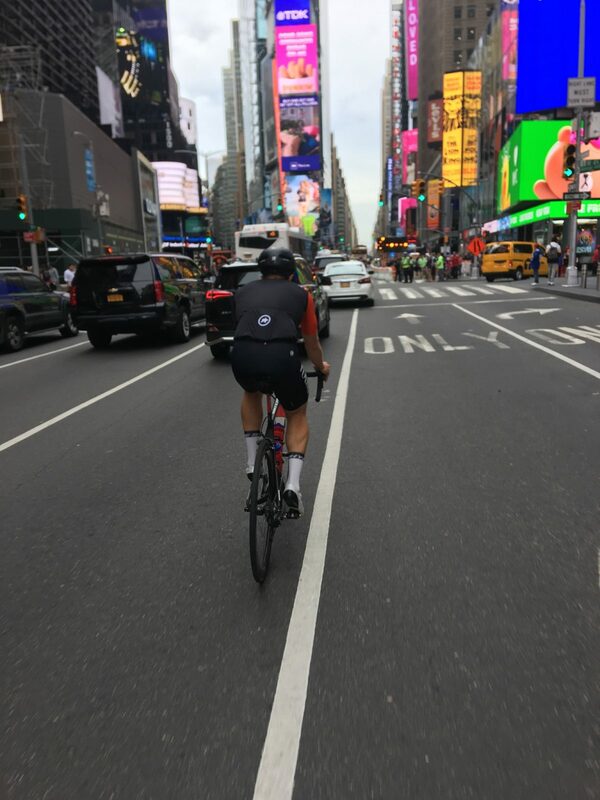 If you don’t have a trainer compatible to Zwift, you can use a facility like Tailwind or visit Wahoo Trainers for smart trainers. You are all set up and ready to go after a long season of riding outdoors. Now is the time to see how you have improved. The test is going to be very similar to a bike race, very fast but the only difference is that Zwift is going to give you on screen instructions (that helps right?). 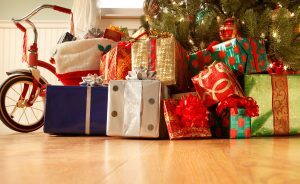 Your screen will look like this. If you are doing everything you need to the screen will indicate the results in a green box, if not, the box will be red showing you are giving less effort than advised.